Give each of our customers the competitive edge by providing the absolute best sales and management training programs, products and services in the automobile industry. In 1985, Joe Verde, President, founded Joe Verde Sales and Management Training, Inc.
For 32 years, Joe has reached thousands of dealers, managers and salespeople worldwide through his sales and management workshops and special presentations. 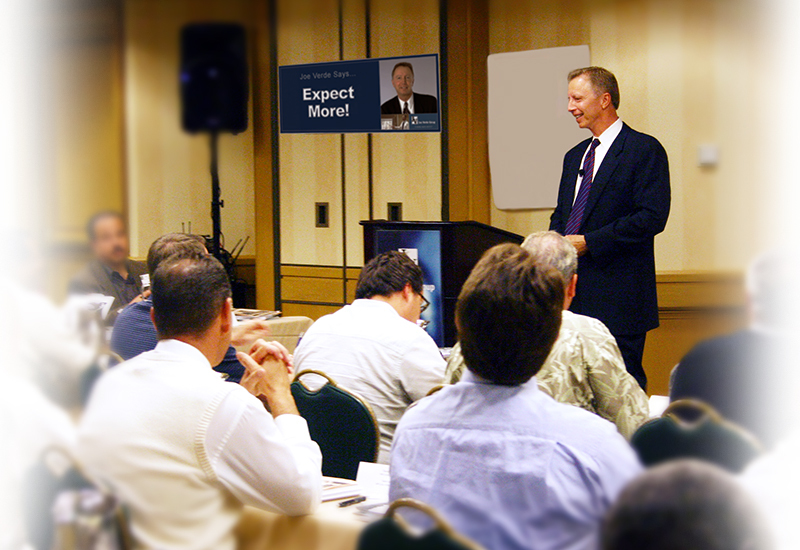 In 2003, he pioneered online training for dealerships, with over 25,000,000 training chapters taken to date. Like so many other salespeople with no training, Joe spent his first 5 years selling cars as the ‘8 car guy’ he talks about. Then he stopped selling cars, got an education, and 2 years later he started selling cars again, and earned more money in 7 months than in his first 5 years combined. He credits his success to the influences and education he got from the most successful sales, sales management and business leaders in the world through hundreds of their books, tape sets and live training. 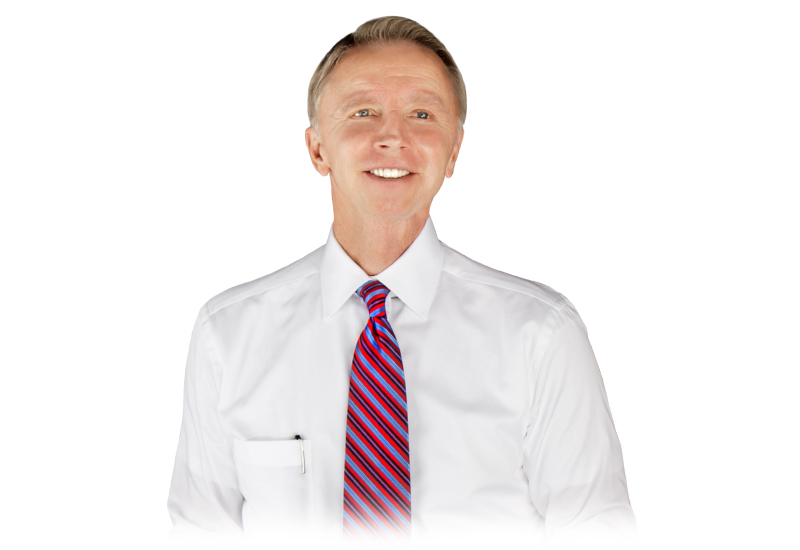 By applying that simple principle, Joe has developed more high achievers in sales and management in our business than anyone, and many of his early training alumni have built three generations of dealers in their families, and many others own dealer groups today. 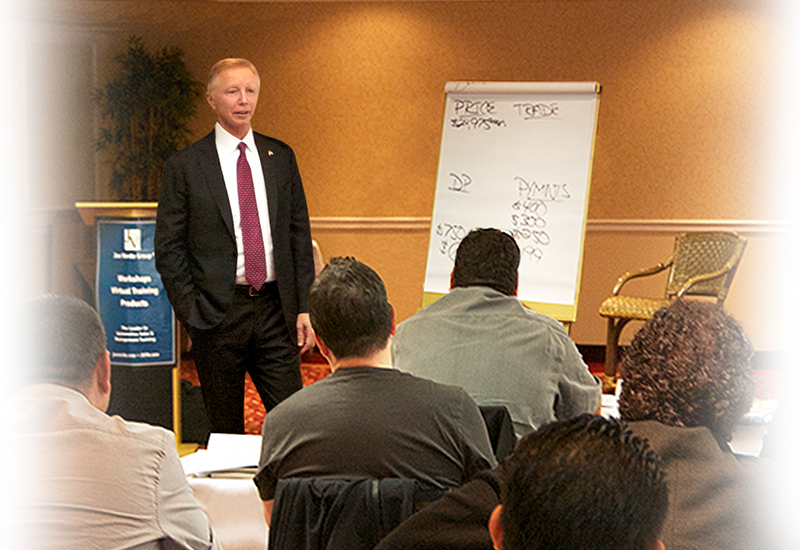 Joe has spoken around the world to automotive groups, including 25 times at the NADA Convention. As Joe describes it, every year the Convention is the ‘weekend of 1,000 hugs’ from so many people whose lives were changed through his training. Joe Verde is the undisputed leader in developing future leaders in our industry through his training and support. Call today and take your career to a whole new level!